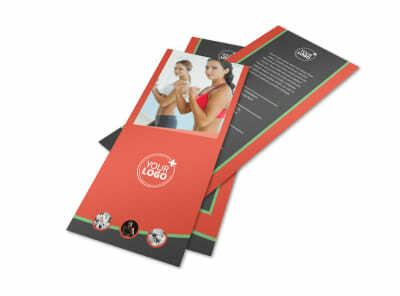 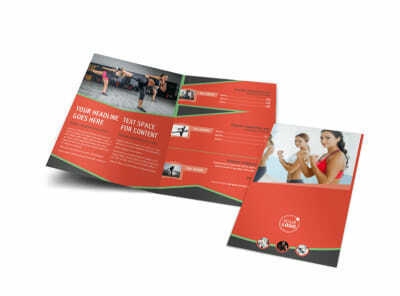 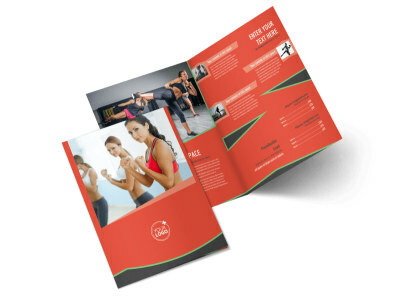 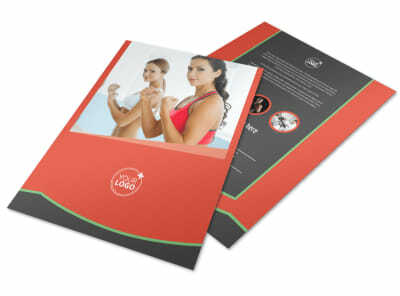 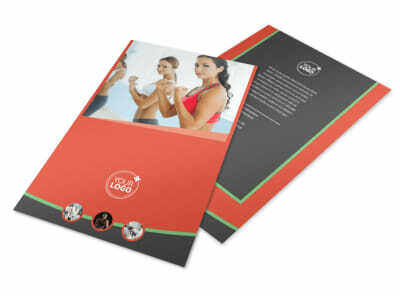 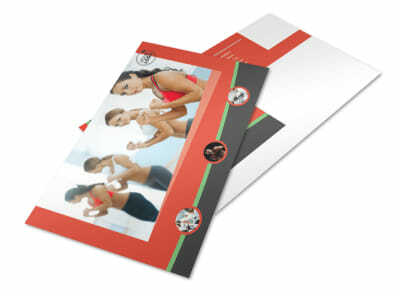 Customize our Self Defense Class Business Card Template and more! 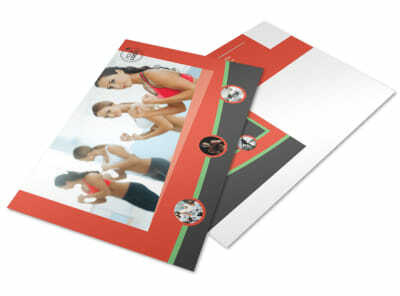 When locals decide to be their own heroes, make sure they have your self-defense class business cards on hand. 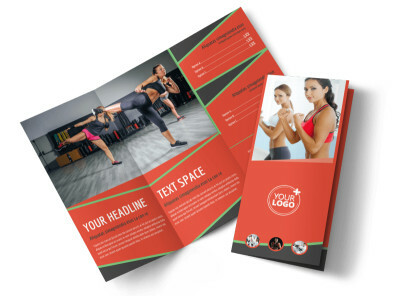 Using our online editor, customize a template with your chosen color theme and relevant design elements to make your contact info leap out from the card stock it's printed on. 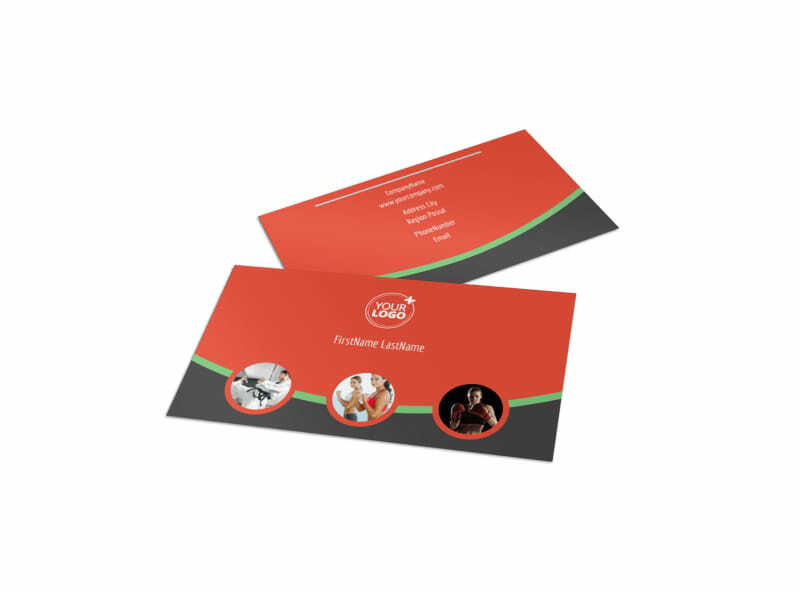 Print your own business cards from any location or leave that to our experts so you can focus on enrolling more students in your classes.